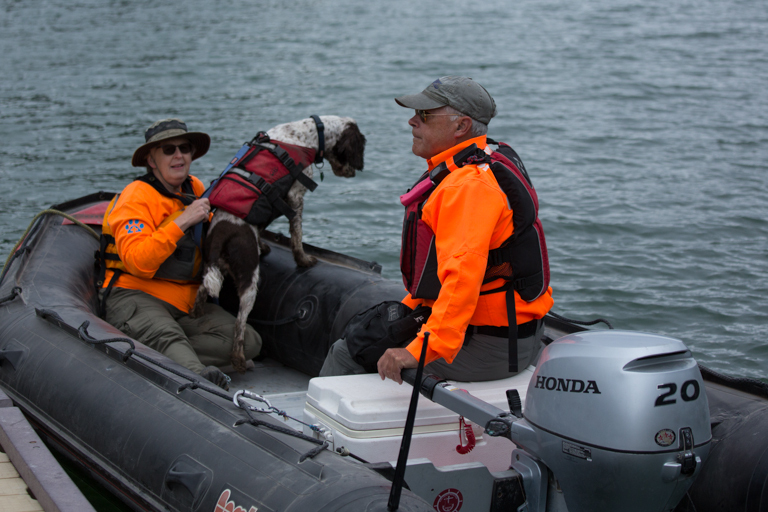 K9 Search – Snake River Search, Inc.
Snake River Search, Inc. canine teams have achieved national-level certification through the National Search Dog Alliance (NSDA) and National Association of Search and Rescue (NASAR) in area search, human remains detection, and water search. 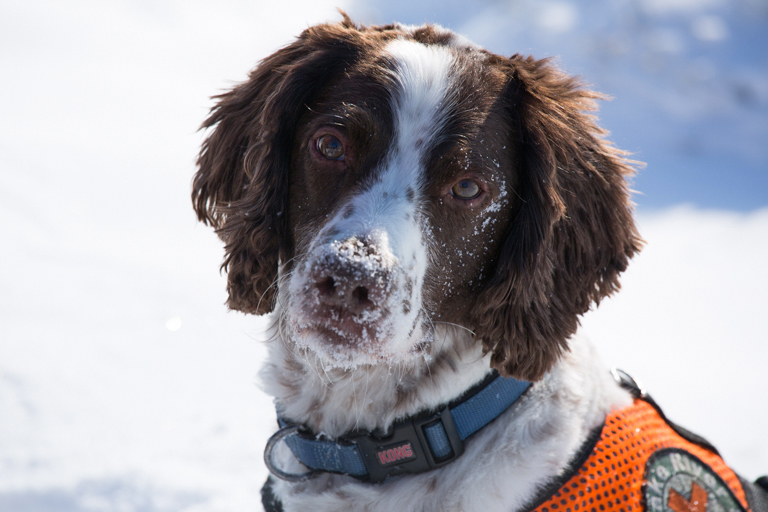 Additionally, several Snake River Search, Inc. canine teams have acquired additional certification through Tri-State K9 and other nationally- and regionally- recognized organizations. 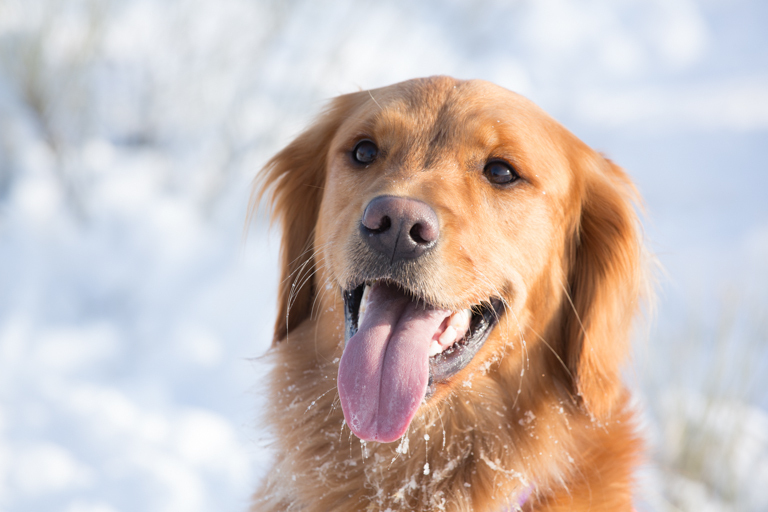 Snake River Search, Inc’s K9 team is available 24/7, snow, rain or shine. All of our services are free and all of our operations are performed by volunteers. To contact us, please click here.